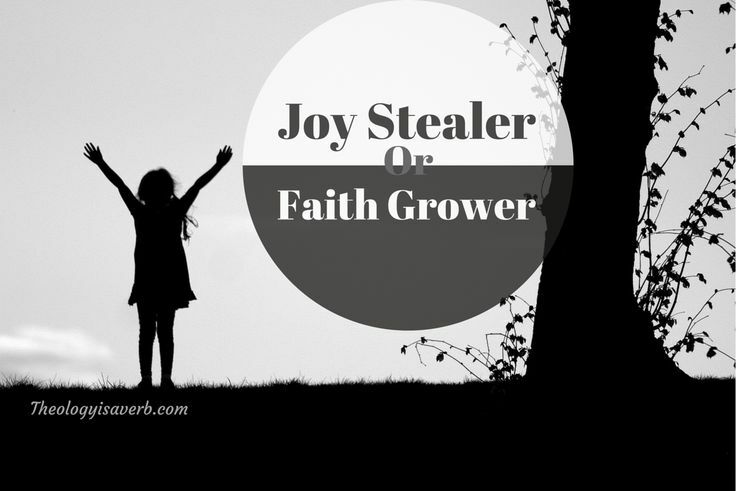 Worth Revisiting: Joy Stealer or Faith Grower? Perspective they say is everything, and when we choose to look at situations with new eyes, better yet God’s eyes, we are given a real invitation to grow in faith..
1// This week has been a reminder of the glimpses God gives us of his mercy, love and forgiveness. Those moments whereby we are challenged to move, grow and reach out to one another in love. The ready invitation to leave our comfort zone to listen, hold and share our hearts and journeys with others. 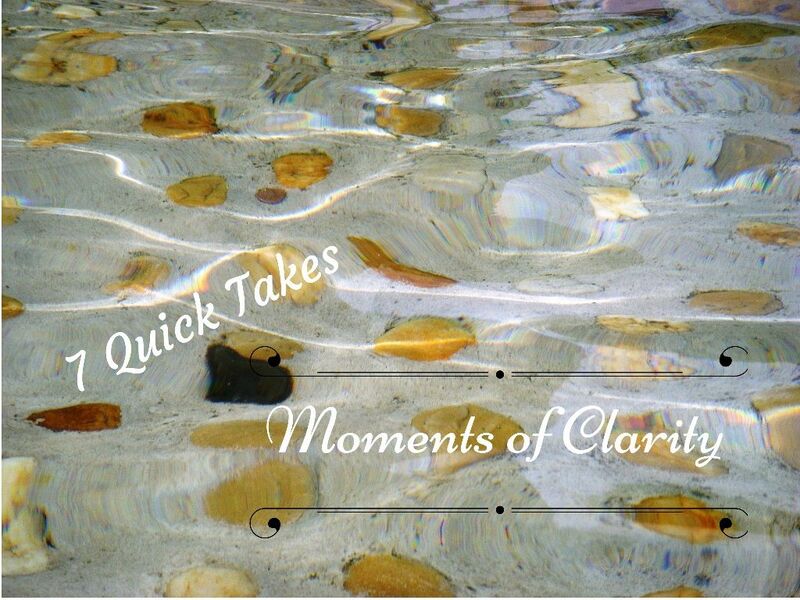 2// My 7 Quick Takes week began..
by assisting with a women’s retreat on Forgiveness hosted by co-blogger and supervisor Allison Gingras. 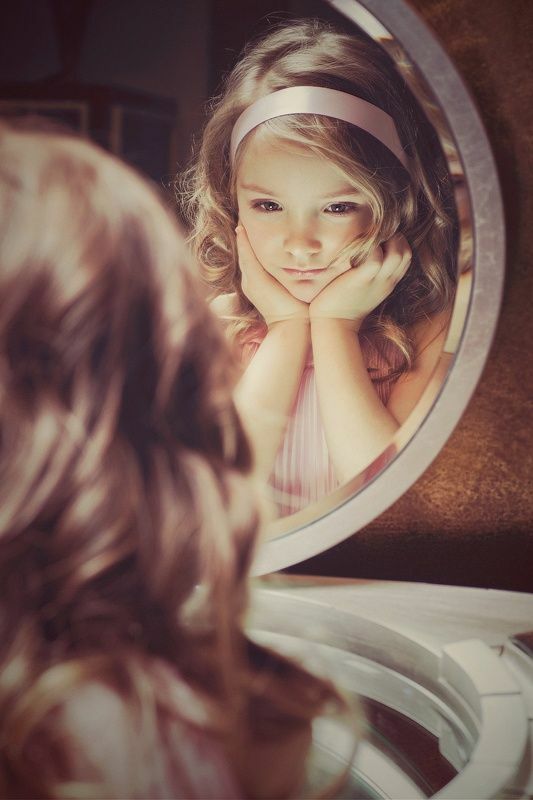 This easily prompted the first of these reflective moments! “I am thankful for the opportunity to forgive and to be forgiven, one teaches me mercy, the other humility”. 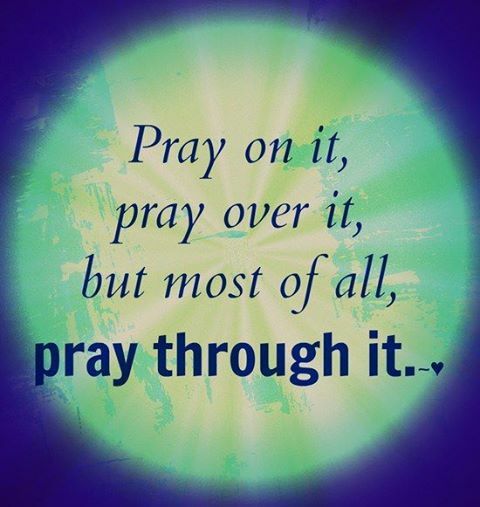 (A. Gingras) What a grace it is to embrace this in our lives! While our hearts must be led by mercy, we need to resist the temptation to see ourselves as blameless without need of forgiveness. How many times have I caused injury, or has someone needed to forgive me recently? I may never know the fullness of this answer, but for those times, Father forgive me. 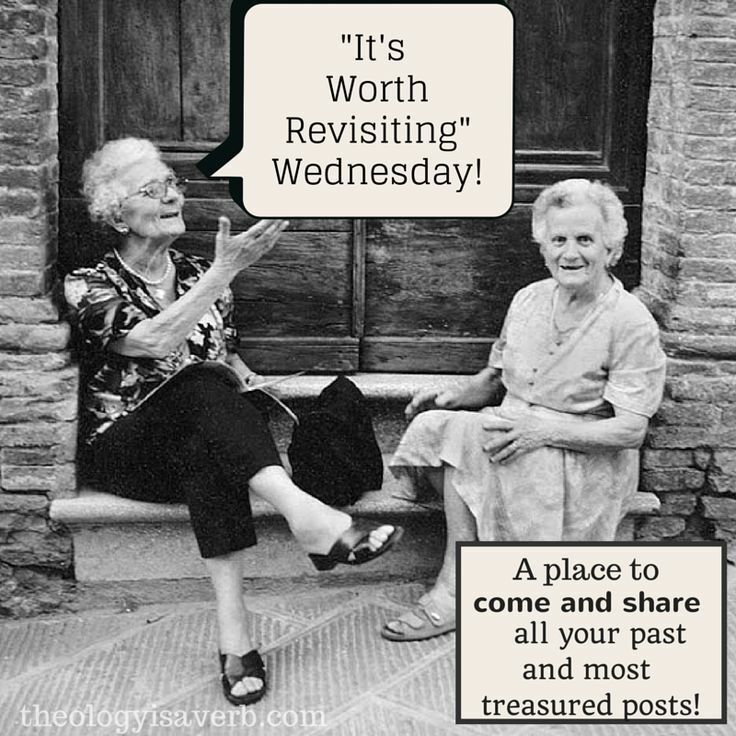 Oh, the thorny brambles we find ourselves in when led by righteousness and the need for validation! Instantly, we begin seeking those conversations and relationships whereby we are the hero and someone else made the villain. In doing so, we cling to the pain and our pride takes hold. Increasingly we find ourselves entangled in its grip. Lord help me to cling to you, the vine rather than the bramble. 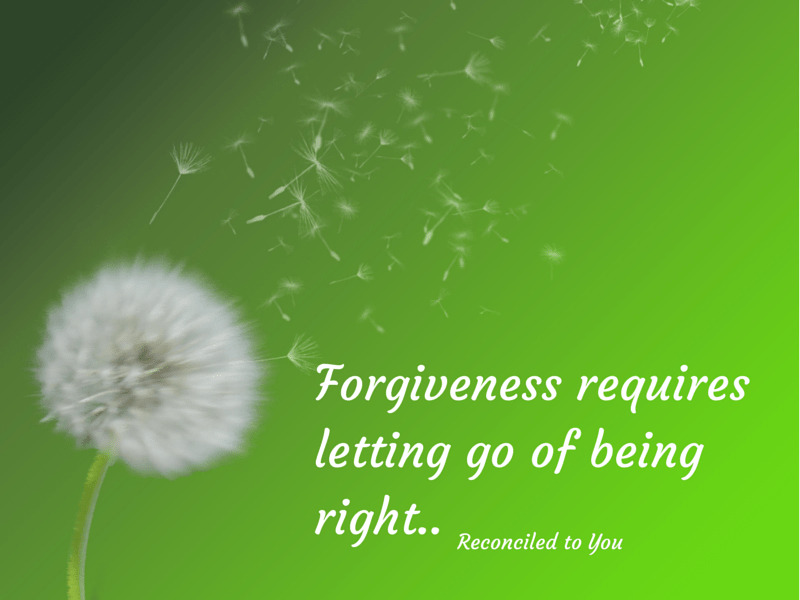 4//“Forgiveness is not reconciling, as it takes one person not two”. (If ever there was any doubt.) This retreat had an incredible turnout and the feedback extremely positive. The telling moment for me came in tending to the reconciliation line which was continuous and lasted over 2 hours! Within this there were prayerful conversations and moments of conversion of heart. So beautiful! 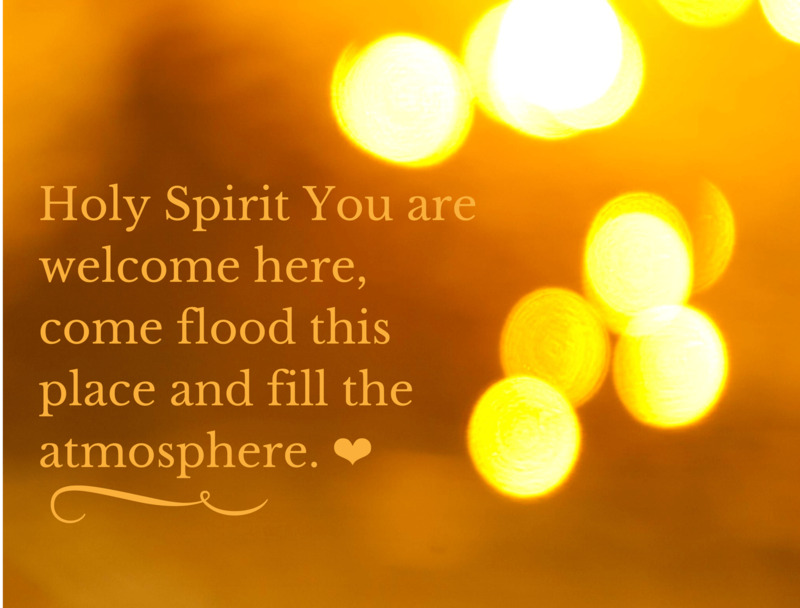 Thank you Father for the gift of your Spirit which seeks to guide, transform and heal our hearts. I just want to praise you! however, I received word a few days ago that someone that I am quite close to was diagnosed with inoperable throat cancer. As he comes to terms with the diagnosis and the given chances for survival, he is seeking greater reconciliation and connection in his life. He has been through so many trials in his life, including a stroke and several bouts of double pneumonia. Yet, I can feel that this is quite different, and he is preparing to die. In speaking with him today, he asked if I would call him to chat for a little bit each week. “Yes, of course!”. What a gift you have given me Father in this time with him. Please, I pray for your voice and heart to guide me. If I can be of any help, I humbly offer my all. 7// So while clarity at times reveals deep hurt, difficulties, or challenges, I have found that God is there also- reaching out with open arms to embrace. Why wait for a doctor’s call, or a life crisis to seek forgiveness and peace in our lives? Why hold on to pain when we could take hold of Christ’s hand? Jesus you are the voice of truth. You see us, know us, forgive us and love us in spite of all that we do and fail to do. While I can never repay this gift, I will spend a lifetime trying.